Week in and week out, the Pawn and Pint plays host to events to cater to the specific passions of our customers, as well as fostering a community all our own. While this list does not cover all special one-off occasions, listed below are the events and special deals that reliably occur every week at our board game cafe. In association with our fellow Edmontonian board game cafes, C.R.A.B. 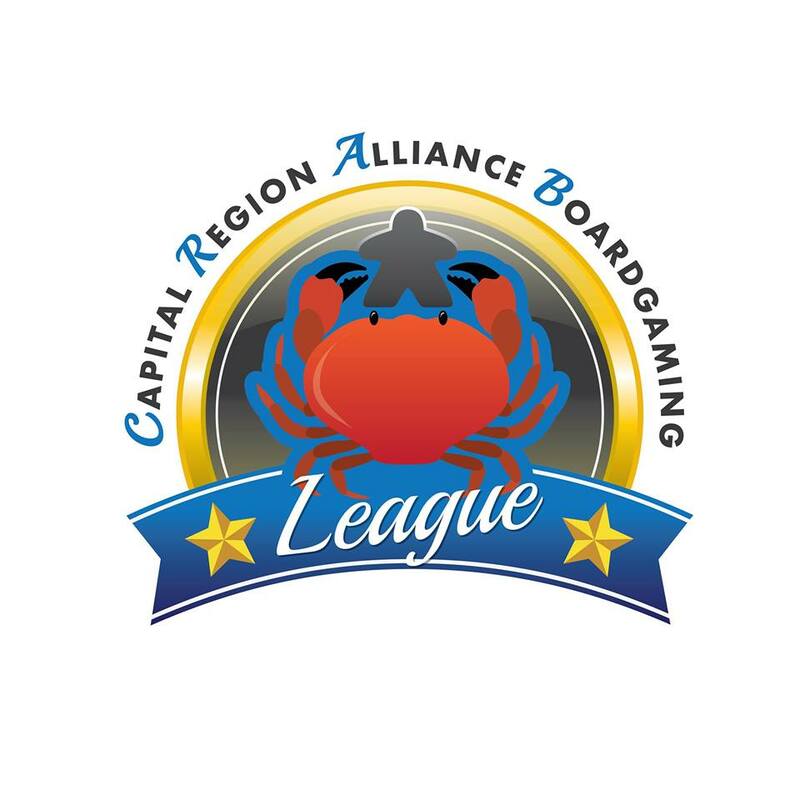 is a seasonal league designed to feature board games of all different skill levels. The more players participate, the higher their chances to win prizes which may include gift cards to various board game cafes, board games and more!. Come get matched with other solo players, or bring a group and play as normal with the added possibly of winning a fabulous prize. For season start and end dates, to find out what games are being run this season and more details contact us or see the C.R.A.B. facebook page. A magic the gathering tournament for the competitive as well as the thrifty, Pauper is an officially sanctioned format where the only legal cards are those which have been printed at common rarity. This format is fun, diverse, and budget friendly. More information on this format may be found here. .Regular table fee of $5 applies with half the fee from all entrants going to the prize pool. Competitors are encouraged to bring their own deck, but may borrow one of the house decks to try the format for themselves. From those who've only heard their friend's stories from the tabletop the seasoned roleplaying veteran, all are welcome to our pickup Dungeons and Dragons campaign. Characters are kept at a low level to keep things as mechanically simple as possible, and our experienced dungeon master will make your first experience a positive one. Experienced players are welcome, as long as they keep the table a fun, safe, and judgement free zone for new players. The campaign, which uses 5th edition Dungeons and Dragons, is designed so that players may show up for as many or as few weeks as they wish. There is no obligation for a player to show up more often than they desire. If players new to the table wish to create their own character, we ask that they show up one hour early to ensure the game starts on time. Players may also be provided with a pre-made character if they wish.. If you're aiming to have a large get-together then Thursday is the perfect day to do it. All day Thursday rather than the usual table fees of $5 per person, instead all groups regardless of size pay just $10 to play for as long as they like. The more people come out, the better the bargain! Perfect for some of the larger multi-person games in our collection such as Telestrations and Ultimate Werewolf. To celebrate a new weekend, every Friday all desserts are a wopping 50% off, from the grilled Nutella sandwich to the mixed candy bowl. 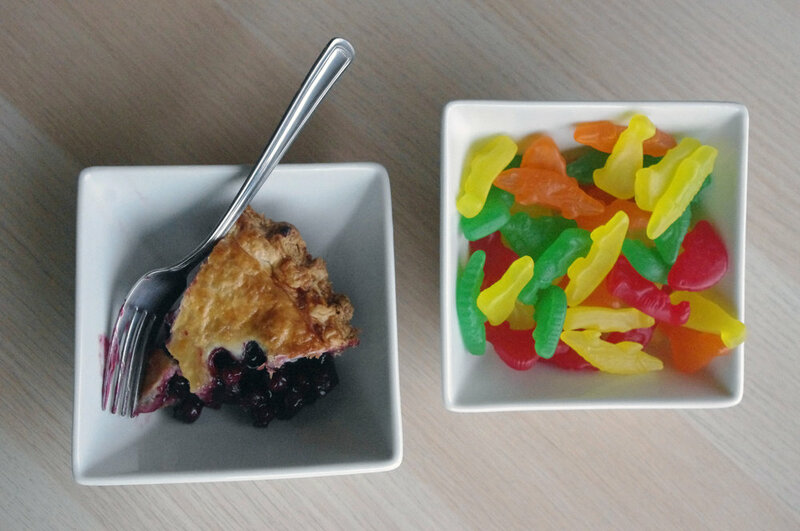 This deal lasts all day, but the quantity of goodies is limited...best to indulge before they're all gone! Let your inhibitions go on Saturday with any of our craft beer selections for only $6 a pint. This deal lasts all day on all taps (until the keg runs dry, that is) and features some of the best beer and cider the microbreweries of Alberta and the rest of Canada have to offer. For a full beer list please contact us directly. Runs all Day, Organized Meetup at @ 2:00 pm. 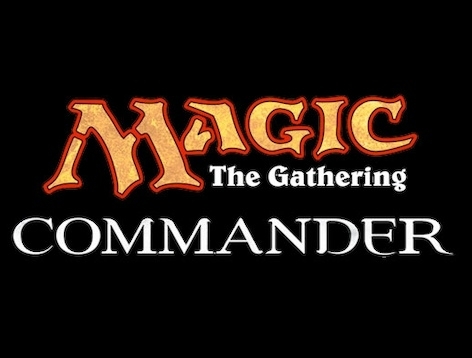 A semi-organized day of action for those looking to play the Commander format for Magic: the Gathering. Commander is a format consisting of decks of 100 unique cards including one special 'Commander' Card. More information about this format may be found here. On this day those lucky and cunning enough to earn victory in the first commander game they play are entitled to a free ice-cream sundae, tasting almost as sweet as victory itself. You may come with a pre-arranged play group or come solo and join up with other players looking for opponents. Players are often around at sporadic points throughout the day, so those aiming to have the best chance to meet up with other players are advised to show up at a set meetup time of 2:00 pm. Those who wish to know how many players are currently participating are welcome to phone and check before coming in.